Cruise the Seine River from Paris to Honfleur on this delightful seven-night passage to Normandy on the exclusively chartered MS Renoir, a first-class ship. 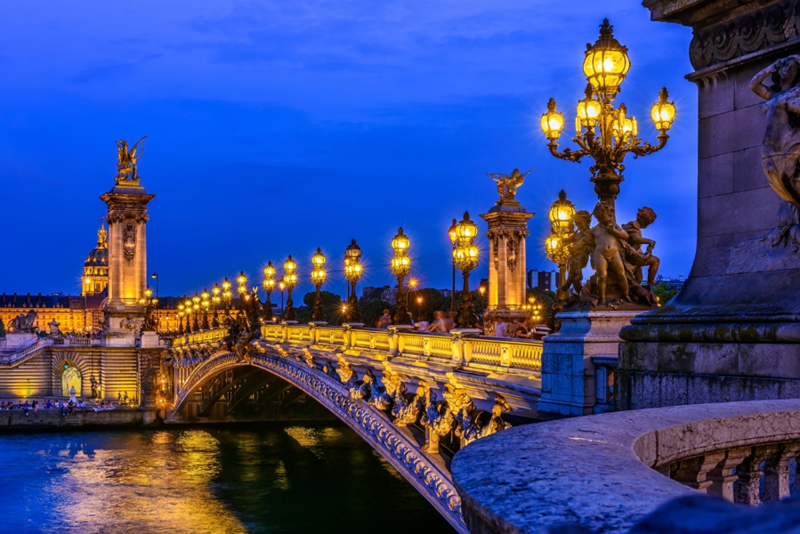 In Paris, discover the Cathedral of Notre-Dame, the Latin Quarter and the Left Bank. An evening cruise shows the city at night. As you travel the Seine, explore Giverny, the home of Impressionist painter Monet, and the charming town of Honfleur. On this 75th anniversary of D-Day, visit the D-Day beaches and the Caen Memorial.